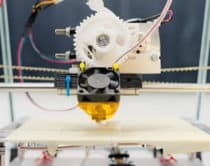 We search for cool, unique, creative toys that spark imagination and learning all year long to share with you. So for for the holidays, we’ll be putting together some of our best featured ones (along with some new ones too) in handy holiday gift guides to help you choose the best, engaging gifts for your kids. 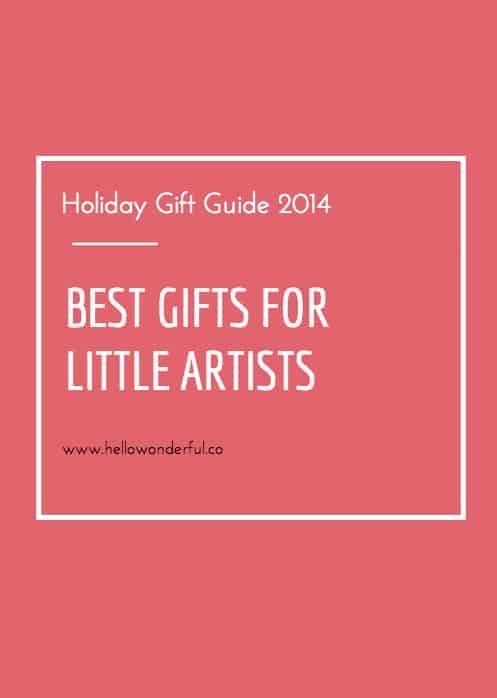 Here are our top picks in 2014 for the best gifts for little artists. My daughter’s passion for art has really taken off this past year so it’s been fun to keep her engaged with some of the more creative art products out there. 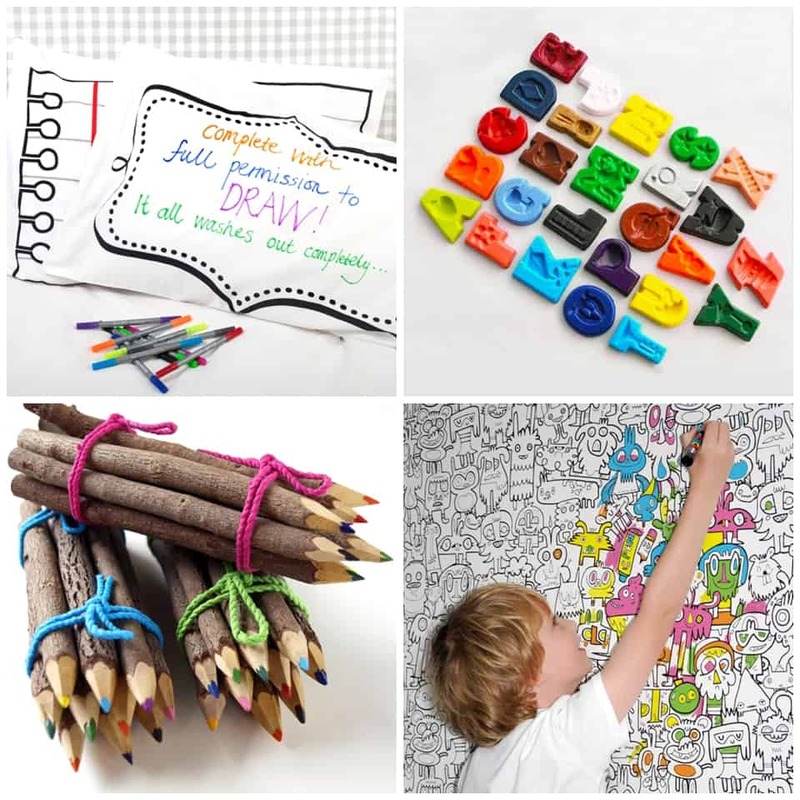 From stencil kits to online classes, edgy coloring books and more, these are unique gifts that budding artists, especially, will appreciate as they continue to sharpen their coloring pencils. Kids are especially proud of the art they create. 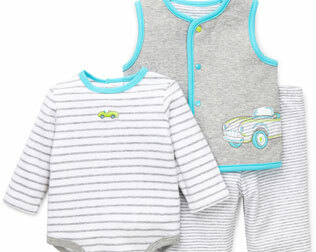 Take their favorite piece and turn it into a stuffed animal they’ll cherish as a playful keepsake. 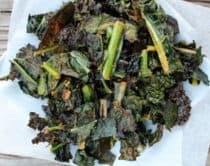 This year, I’m surprising my kids with two of their own Budsies and can’t wait to see their reaction. Make sure to check out the post and take advantage of the 20% coupon offered just to our readers until 12/31/14. 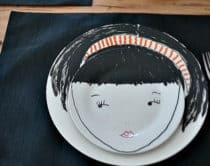 Here’s another fun way to celebrate your child’s art. 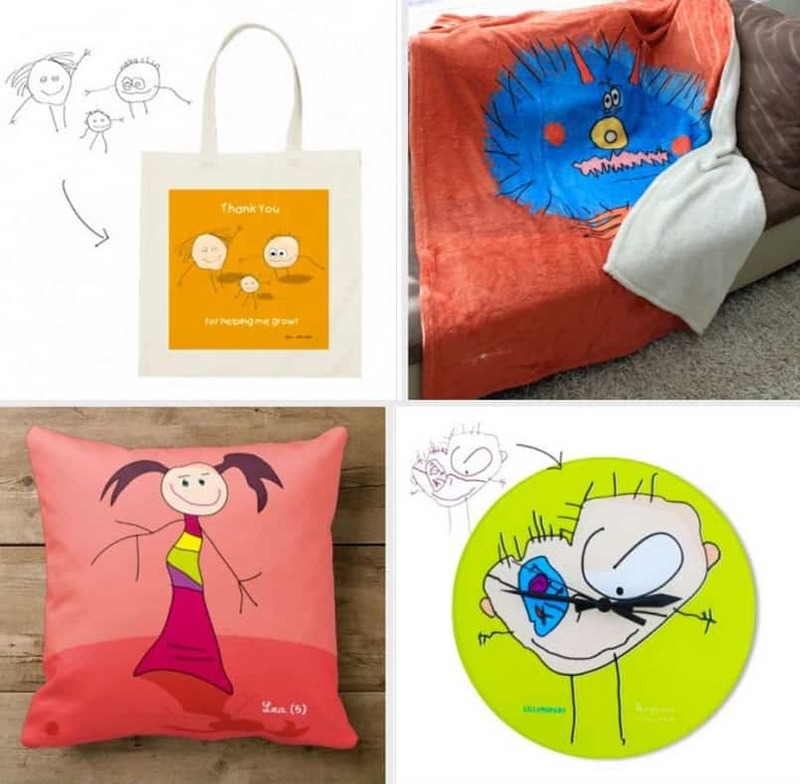 Lilly Pop turns the art into a neat digital illustration your child can enjoy seeing on cool accessories like placemats, lunch boxes, blankets and more. 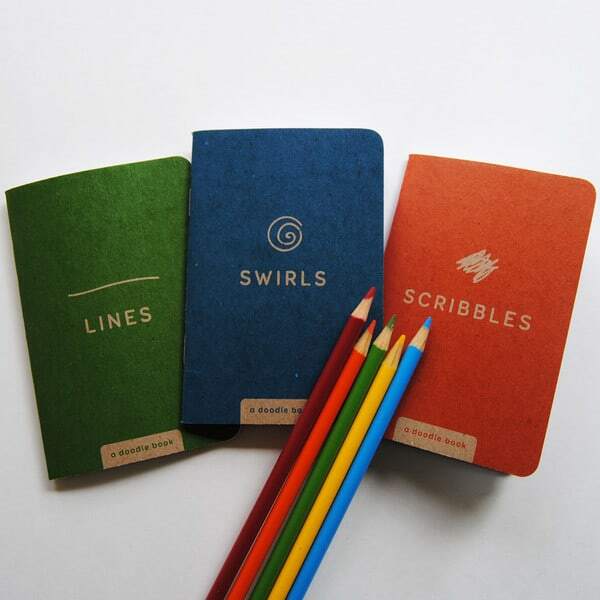 These little doodle books make great stocking stuffers, party favors or busy bag items. I plan on putting a couple in my kids’ stockings this year. 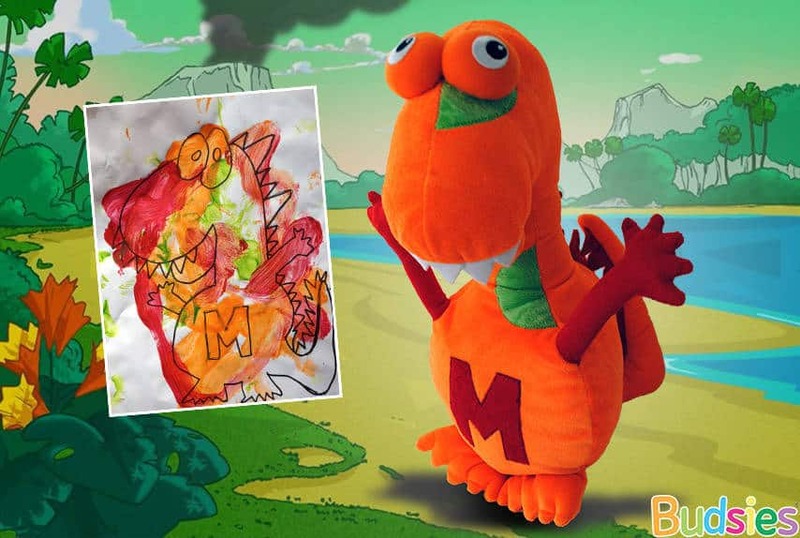 Let kid fill in the lines or scribbles and see what they come up with! Read the post to get a 10% coupon until 11/23/14. 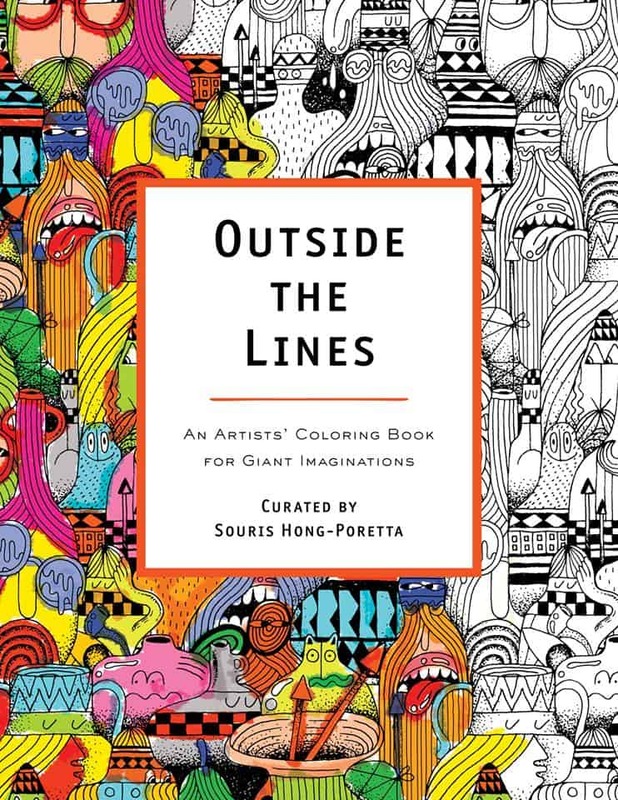 If your kids can color for hours, they’ll enjoy this artist coloring book from over 100 creative ‘masterminds’ filled with over 200 pages of simple and complex illustrations – all fit and ready to be colored in by kids and adults alike. 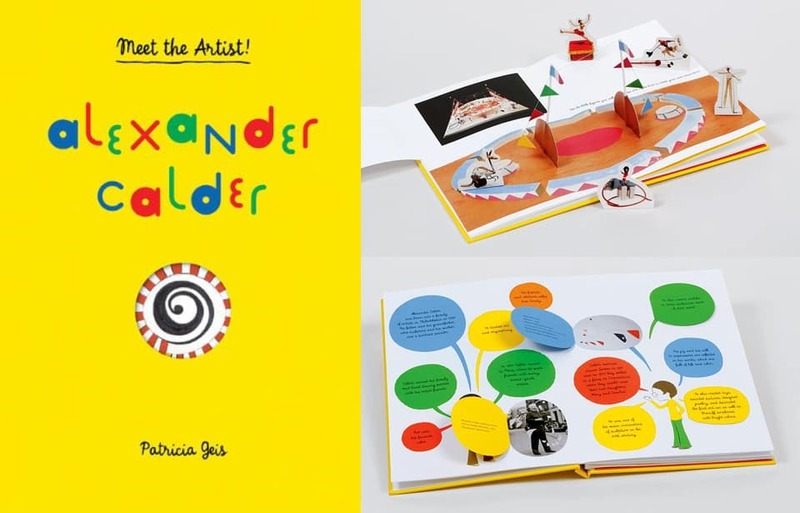 An innovative and creative set of books that introduces children to fine artists like Pablo Picasso and Alexander Calder. 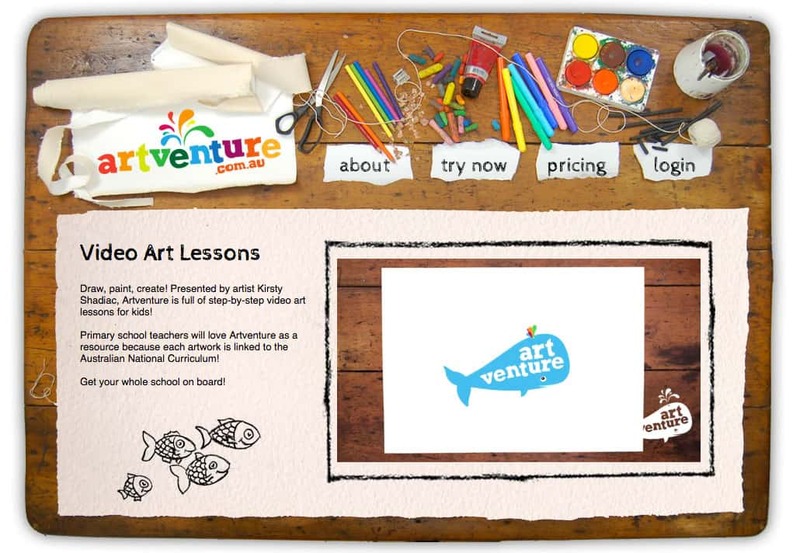 These interactive books feature pop-ups and removable artwork that make it fun for kids to learn and explore the artists. I’ve purchased several of Marion Deuchar’s engaging and creative books for my children and as birthday gifts. 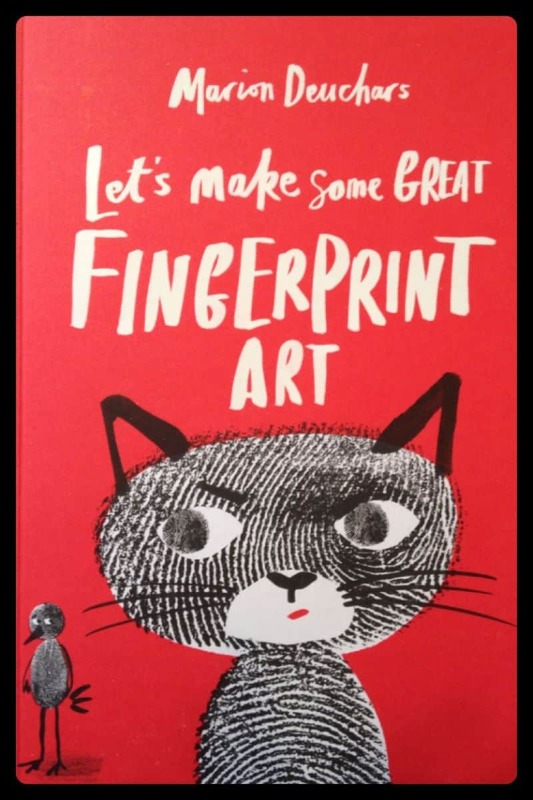 Kids will love filling in the pages with prompts for fun fingerprint art, whimsical illustrations and even completing Mona Lisa’s smile. 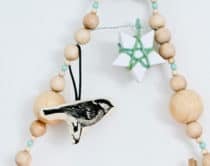 Artful Kids considers themselves a “children’s art and creativity boutique” and it’s clear why when you enter their color-filled shop full of unique and curated art supplies. 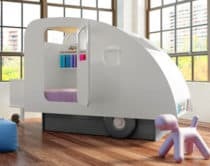 This is a neat place to poke around and find cool art products or creative ideas for displaying your child’s art. 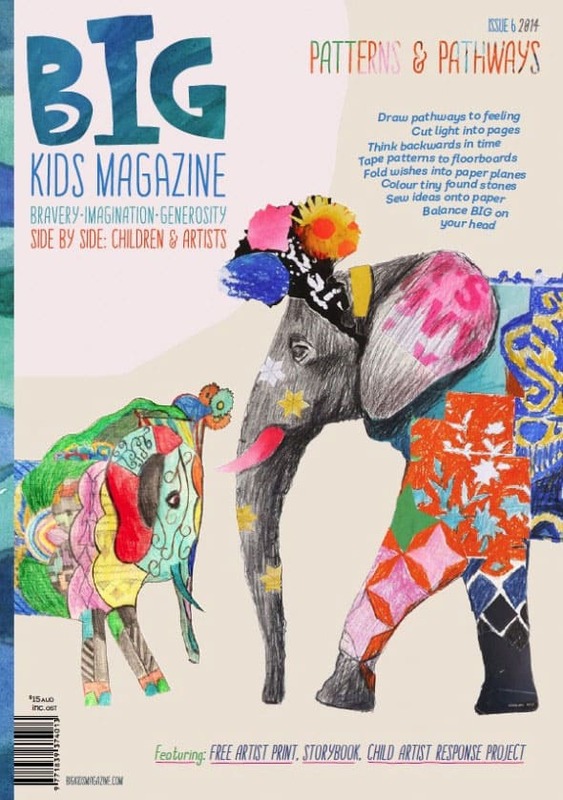 This biannual interactive and immersive magazine for kids is a wonderful platform for young artists all over the world to contribute their work and collaborate with other artists so you can see their work with children side by side. You can purchase single copies or save on a subscription basis. Art classes can be costly and time prohibitive. 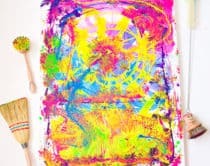 Surprise your kids with their own private art lessons with these online tutorials at one price that gives you access to over 100 tutorials, sortable by age and theme. 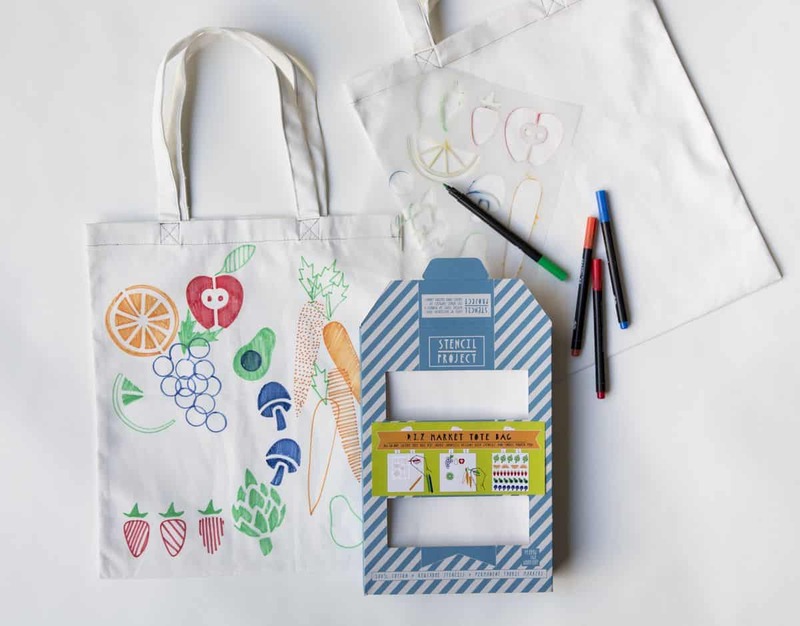 These fun stencil kits come with everything you need including stencil designs in fun themes like fruits or ice cream, and colored markers for your kids to create a functional and fun tote. My daughter will be getting one of these as a holiday gift and I know she’ll love coloring these fun designs in. 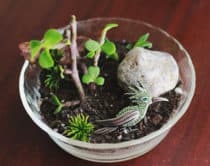 What are some of your favorite art gifts for kids? For more holiday gift ideas, make sure to follow along our holiday pageÃ¢â‚¬â€¹. 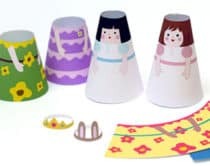 Or if you want make gifts this year, check out our round up of fun DIY gifts for little artists.